Get sewing September, Sew Saturday, Fashion and Freedom and thank you Mrs Tong! I hope you have all had a good summer and like me your thoughts are turning towards picking up your sewing again and starting your autumn/winter wardrobe. I must start this newsletter by thanking everyone who came along to the sewer’s social and open weekend at the end of May – I am saying this feeling very guilty because I haven’t sent out a full newsletter for a while and have missed sharing my sewing news, I just don’t know where the time has flown to! 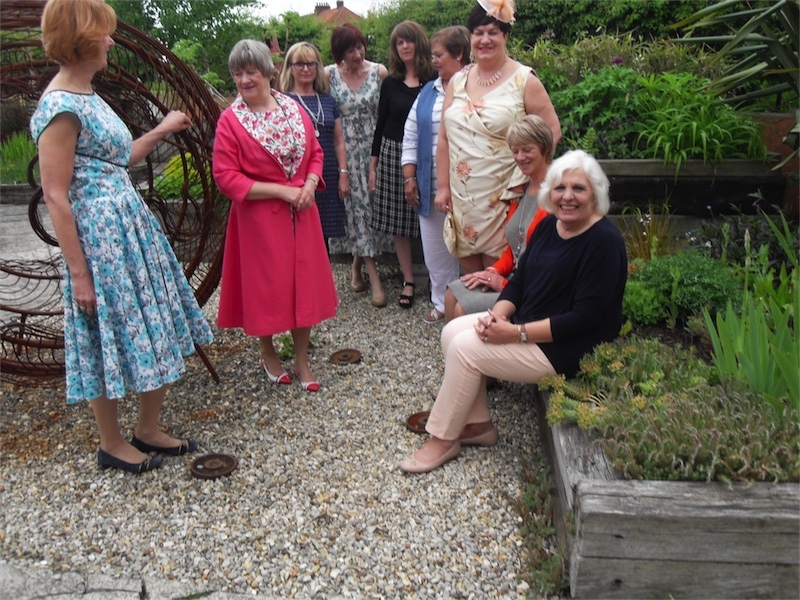 It was lovely to make new friends, catch up with lots of our lovely sewers who promenaded in their gorgeous garments in The Ropewalk sculpture garden. The weather was kind to us too. Beauty therapists Angelique and Jenny joined us and were great fun and so talented. It was such a treat to be pampered and I am a convert to just the right shade of red lipstick. They enjoyed themselves so much they have asked to come back for the next social. Have a look at their Facebook page. Thank you ladies. The weekend was to prove even more special for me. It is sometimes just one person in life who proves such an inspiration they have a lasting impact and leave very happy memories. 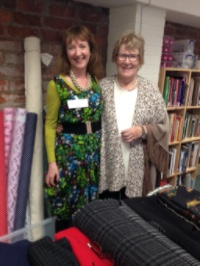 My love of sewing and in particular dressmaking, has been a long one but it was at Kingston High School in Hull it was fuelled into a life-long passion by my wonderful sewing teacher Mrs Shirley Tong. I still use the skills I learnt from her and it is such a joy to now be able to share them with you. I had not seen Mrs Tong since I left the sixth form in errrm … (a long time ago) I have often thought how I would love her to see where my ‘O’ and ‘A’ levels have lead me and thank her. So I picked up the phone and gave her a ring. Thankfully I was remembered and it was my absolute please to welcome Mrs Tong to the studio. I am sure it won’t be three decades before we meet again and her comment that if she has contributed in any way it makes her very happy is one I will treasure. I do also have Great Auntie Margaret to thank for her sewing machine. Her story is on the blog. Perhaps you have been inspired to sew by your own Mrs Tong, I’d love to hear and share your story! 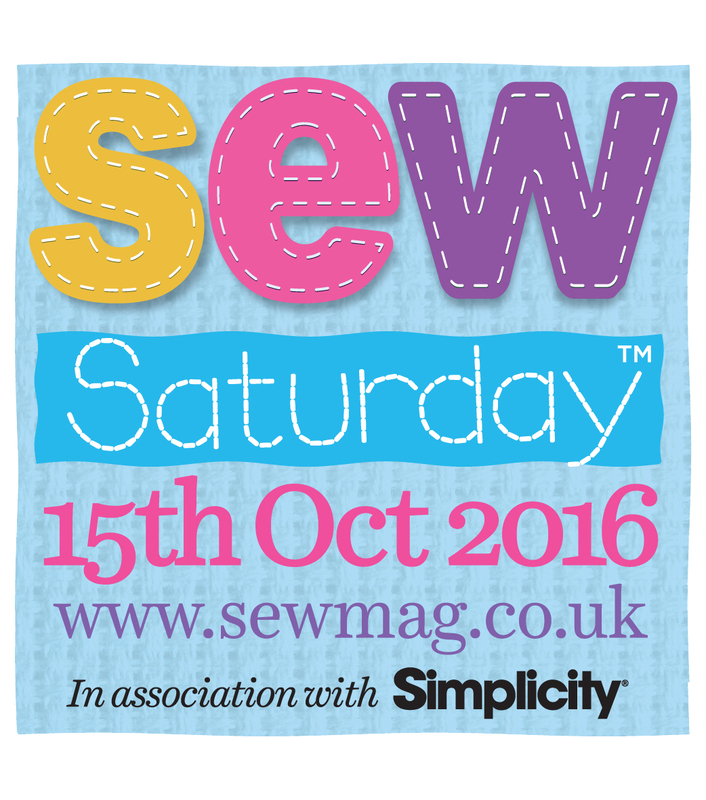 The next open day at the studio with be for Sew Saturday on 15th October. This nationwide initiative by Sew magazine and Simplicity is to get you into your local ‘bricks and mortar’ shops and learning centres. Accompanied by that sewing necessity – cake, I will be running sewing and fitting surgeries, demonstrating my no-tears overlocker re-threading method, my range of Elna sewing machines and overlockers, how to insert a concealed zip for a professional finish and revealing the inner secrets of that timeless classic the Chanel style jacket. Myself and the team will be on-hand to help answer your sewing questions. As the traditional start of the academic year is upon us (although here at Jane White Couture Tuition we have classes throughout the year including school holidays) if you are keen to get sewing either for the first time, you’ve had a break or would like to sew with friendly enthusiasts I have tuition in flexible formats from the fun and friendly Sewing Bee Workshops to the Sew Short Course programme to accredited City & GuildsFashion and Pattern Cutting courses to tempt you. This exhibition exploring the influence of the First World War on women caught my eye and made me think of my own Grandma, Nora. Born in 1896 at 18 she took the unprecedented step of moving from a small farming village to what must have felt like a metropolis, Hull, to work on the railway as one of the first women typists. Whilst she always said she willingly gave her job up when the men returned I am sure there was some yearning for what could have been. More than one million women went to work for the first time with the event of the First World War. With new freedoms stepping into roles previously occupied by men, a whole new wardrobe was called for. Women’s dress undertook of the most dramatic turn. They, at last, were able to ditch their corsets for a more relaxed, practical form of dress. This exhibition examines this legacy. From VivienneWestwood, to RoksandaIlincic and new star J JS Lee, leading female designers have created contemporary pieces inspired by this time of change. These exclusive designs are being presented in an exhibition alongside historic wartime selections drawn from Manchester Art Gallery’s renowned costume collection and short films. students looking to work in those fields. It has case studies, practical business advice, case studies and lots of contact information. Go to www.ravenhousestudios.com for more information and orders. August and September is always busy with enquiries from prospective students looking to gain a recognised qualification in dressmaking and design. Unlike traditional providers I am able to offer start dates each month to suit individual students. 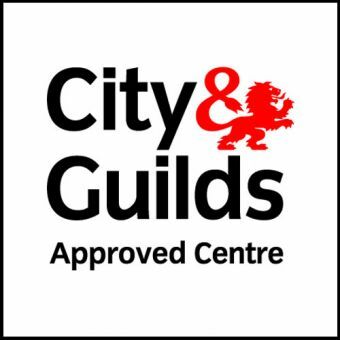 City & Guilds 7160 qualifications are practical, broad ranging and are for hobby and professional sewers alike. Their modular format makes them a flexible way to learn. They introduce design, fashion theory, pattern cutting and construction skills. Level one is for students who have recently started sewing or haven’t done a City & Guilds qua lification before. Level two modules are more in-depth covering design and construction techniques with more complexity. 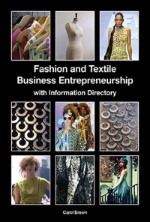 They also have an in-depth research project exploring the influences on fashion. 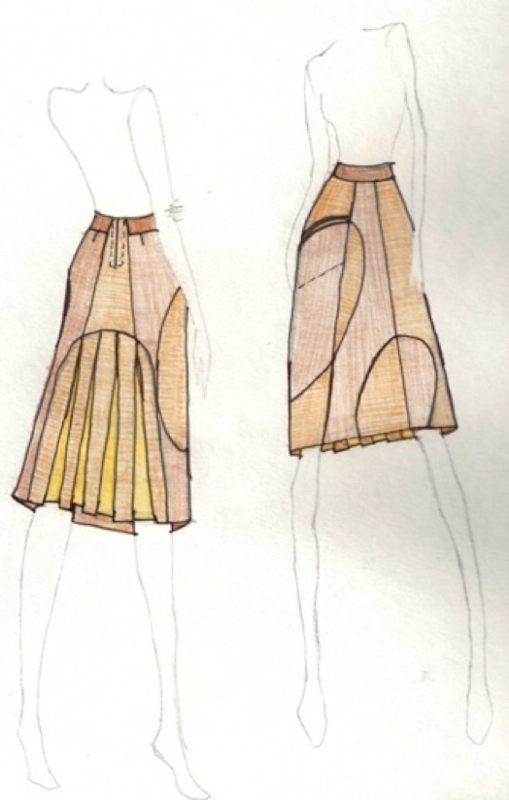 Jenny joined the course at Easter studying the pattern cutting skirt and trousers module. 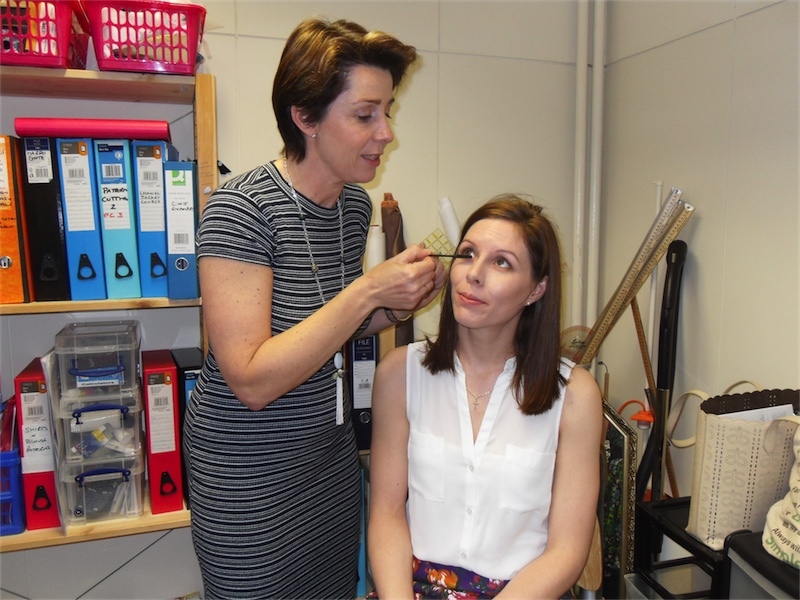 Living in Hampshire Jenny has tailored her tuition by attending for blocks of three days at a time. 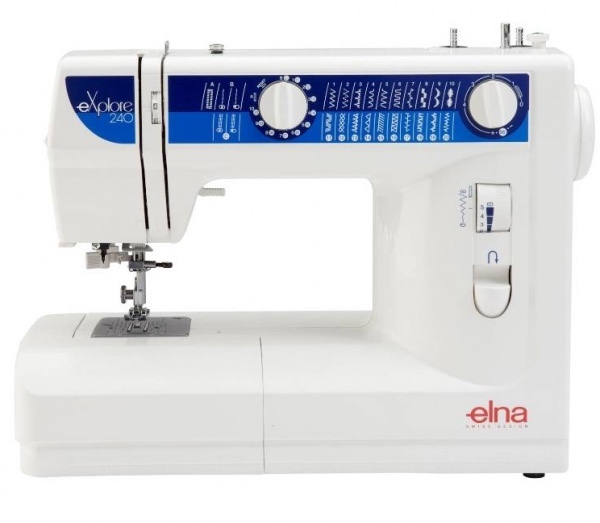 Jenny is teaching voluntary community sewing and is looking for a change of career developing her own range of independent patterns and sewing classes. And finally …… I know it’s not sewing but …. 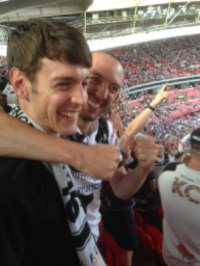 huge congratulations to Hull FC on their historic Challenge cup final win at Wembley last Saturday. I have been supporting them since the early 70’s and my sons have taken up the family tradition. After decades of Wembley heartbreak the White boys (and their Mum) enjoyed the celebrations. Thank yo for reading my latest newsletter and if I can help you with your own sewing or have a sewing story to share please just get in touch, I’d love to hear from you.